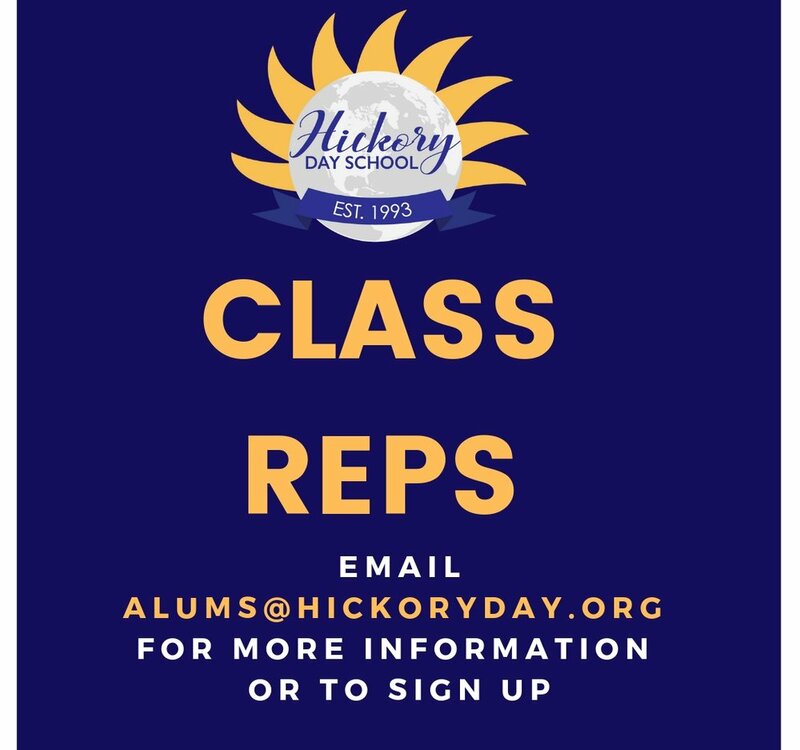 Hickory Day School is proud to have more than 25 years worth of alumni. Alumni are welcome and encourages to stop by campus anytime they are in the area; we would love the opportunity to show you around and catch you up on everything HDS has going on. We love to hear from you! Please fill out the form below to let us know what you have going on in your life. Click the image above to view the HDS Inaugural Alumni Newsletter! Signup below to receive future publications of HDS Spotlights! Sign up with your email address to receive our weekly newsletter for school news and updates.